It's time to meet your skin care holy grail: the essence. We've partnered with SK-II to prove why it's the one product you can't live without. There's cleansing, there's toning, and there's moisturizing. And when you're feeling a little indulgent on a Sunday night, face-masking may even come into play, too. Yet no matter how many (or few) steps your skin care routine includes, my beauty editor instincts tell me there's probably one you still haven't tried: an essence. Essences are kind of like the underrated superhero of your beauty regimen. Simply put, it's a powerful skin care product packed with active ingredients and formulated to help your skin work and look better than it ever has before. I know what you're thinking: "These sound like the claims made by every skin care brand." Not quite. With its watery consistency, an essence — with all those great active ingredients — is designed to absorb deep into the skin (and I mean truly absorb) faster and easier than many of its cream or gel counterparts, which often just sit on top. So really, in our opinion, it's the most game-changing product in your entire skin care routine because it directly delivers the nutrients needed to reveal your most beautiful skin. Even I once considered an essence uncharted territory in the skin care world. 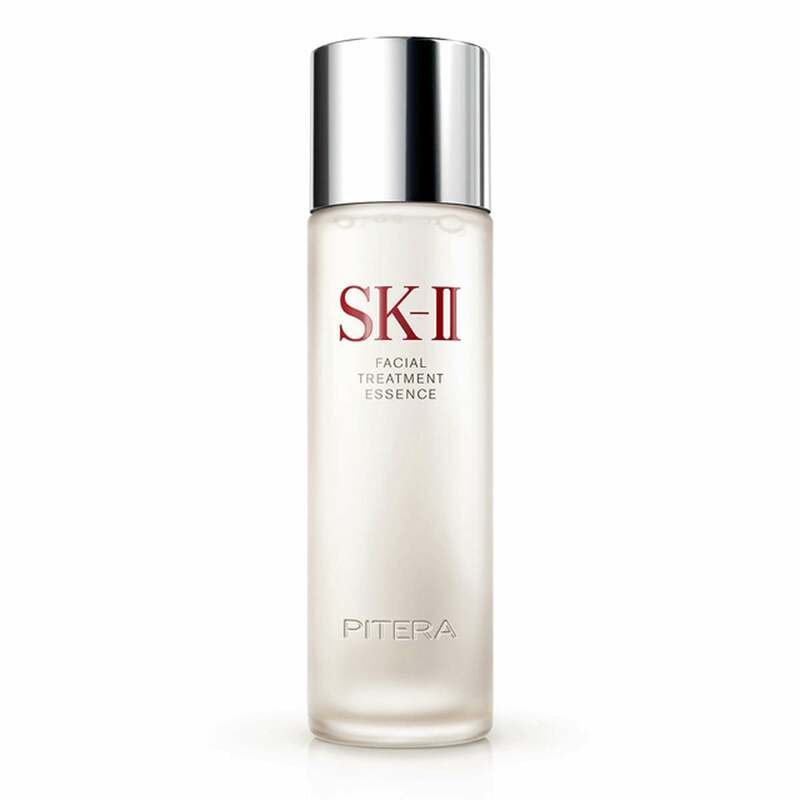 Then I met (and did a one-month road test with) SK-II's iconic PITERA™ Essence. It's now a permanent staple in my routine. Bottled in pretty frosted glass, you've likely seen it on the vanities of your favorite influencers and beauty gurus, if not claiming the number one spot in every editor and makeup artist's "must-have Japanese beauty products" roundup, too. And while the SK-II PITERA™ Essence ($99) is often considered to be the gold standard of this holy grail category, we recognize that most women in the US still need some convincing to get on the essence bandwagon. Read on to learn why a beauty product that looks like water could be your new skin care secret weapon. To truly explain what makes using an essence a unique (and crucial) step in your skin care routine, let's take things back to the basics. As defined by Merriam-Webster, the word "essence" means a few things: one, "a constituent or derivative possessing the special qualities (as of a plant or drug) in concentrated form," and two, "the most significant element, quality, or aspect of a thing or person." But how does that relate to your skin? The first definition describes what an essence is. In the most simple terms, an essence is a watery liquid intended to be used after cleansing, and an essential step to directly absorb the skin-transforming and hydrating nutrients before the rest of your regimen. In the bottle, it may look like nothing more than water, but that's because it's the concentrated "essence" of the good stuff your skin truly needs to be the best version of itself. No fluff, no unnecessary ingredients. The second definition describes what an essence does. Some would liken an essence to a skin care "unicorn" in that the benefits are almost inexplicable, yet undeniably transformative. In other words, the changes to your skin are so comprehensive that they can't be confined to regular buzzwords like "hydrated" or "soft." In my case, my skin just looks and feels healthier and more alive than ever before; it is softer, brighter, and more supple. Its newfound radiance is so significant, even my phone camera captures it in photos. Essentially (pun intended) my skin just looks better than it ever has. Because an essence is so pure, it's only as good as the ingredients it's powered by. 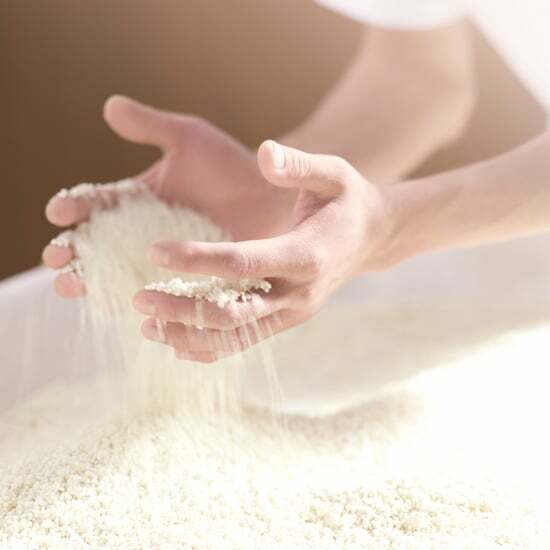 That's where I was sold on the story behind SK-II's miracle ingredient, PITERATM, which was discovered at a sake brewery in Japan. After noticing the soft and youthful hands of elderly workers, scientists found a rare yeast strain with skin-transforming powers, from which PITERATM is naturally fermented and derived. Exclusive to SK-II, PITERATM's delicate balance of minerals, amino acids, vitamins, and organic acids that makes up more than 90 percent of this globally loved "miracle water." And the reason PITERATM works harmoniously with skin is because it so closely resembles your skin's own formula. This helps skin maintain its fundamental functions, enhancing your natural look. Consider it a universal superfood of sorts for your skin — and one your routine shouldn't be without. Now, let's talk logistics. Determining where an essence fits into your routine and how often to use it can be confusing. Since it has a watery texture, can you swap it with toner? If not, where does it fall into your skin care routine? And when it comes to the formula, does a high concentration of active ingredients mean it's too harsh for daily use? The key thing to know: an essence is definitely not a toner or a serum — it's in a category all its own. And we already know it doesn't just work topically, either: an essence works IN rather than just ON skin. That means you should apply it on a clean face (post-toner, too, if you're opting to keep that step) and use it before thicker products like serums or moisturizers. But one thing you shouldn't do? Wipe or rub it in. Instead, apply a quarter-size amount directly into your hands (or on a cotton round, if you prefer) and pat or tap it in to really get all those amazing ingredients to absorb into your skin. Finally, one of the star benefits of an essence is that, like other J-beauty skin care products, it's insanely gentle on the skin. Daily use is not only skin-friendly, but highly recommended to yield super powerful results. So go ahead; give an essence a try and watch your skin transform before your eyes. After one bottle, you'll be hooked — and that's a beauty editor's honor.